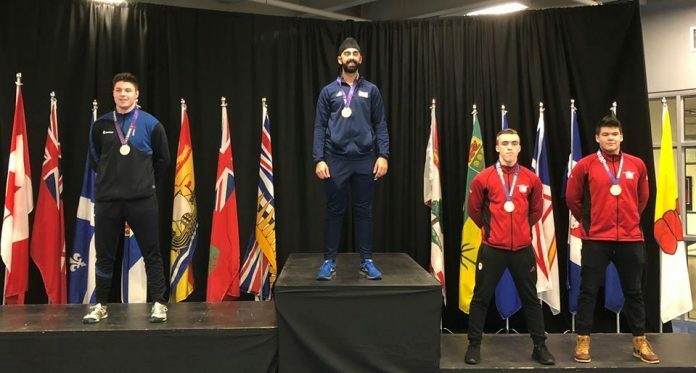 Ottawa – The World Sikh Organization of Canada welcomes the World Karate Federation (WKF) accommodation of religiously mandated headwear for male competitors. Prior to the change, only female athletes were permitted to wear head coverings. The rule change, coming into effect on January 1, 2019, will allow all Sikh competitors across the world to wear religious head-coverings while competing.